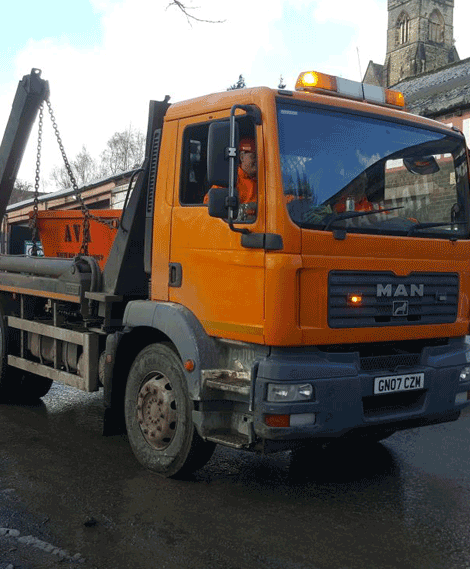 Whether you need a small skip for a house clearance or a builders skip for construction waste, we have the capacity to offer you a wide range of skip sizes. We have some of the cheapest skips in Halifax! ***Please note: If the skip is on council property a permit will have to be purchased at £30. AVA Waste Management Group Limited will do this on your behalf. 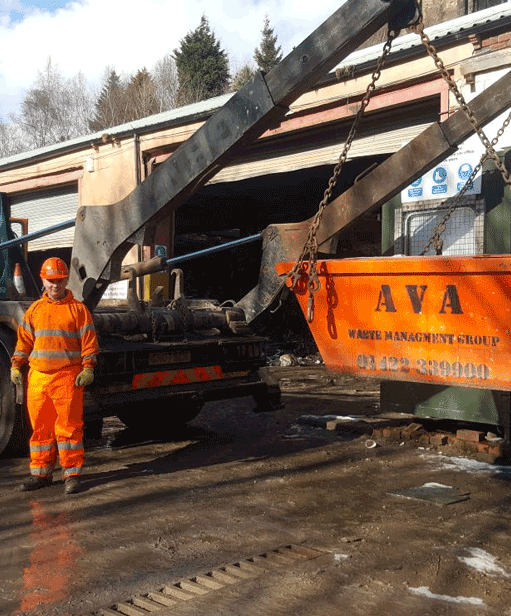 At Ava Waste Management Group Ltd, we are a comprehensive waste management company who offer equipment such as wheelie bins and digger for hire. 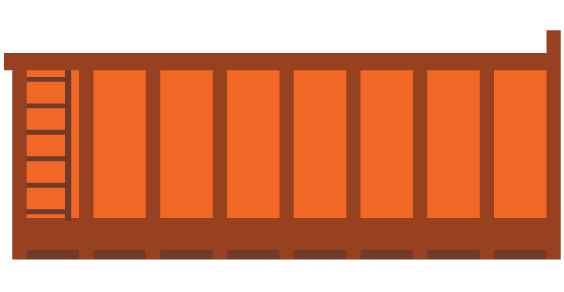 We ensure that your order is taken on priority and reaches you the day you require them. We offer one-off hire and regular, large-scale contracts. We offer our services across Halifax, Ovenden, Elland, Hebden Bridge, Sowerby Bridge, Illingworth, Mixenden, Brighouse, Todmorden and Mytholmroyd. Sizes from 35 yard up to 40 yard roll on roll off skips. These are calculated by weight per tonnage. Please call us for more information. 20 yard roll on roll off skips can be available for soil and brick. These skips can be available at a set rate. Based in Halifax, West Yorkshire our team strives to make waste collection easy by providing you with skips and wheelie bins for hire. At Ava Waste Management Group Ltd, we collect and recycle waste that is disposed from your site reducing the inflow into the landfill. Ava Waste Management Group Ltd, registered as a limited company in [England and Wales] under company number: 09738268. Registered Company Address: Farrar Mill House, Farrar Mill Lane, Halifax HX3 0PY.